The womb is not a place to store fear and pain. The Womb is place to create and give birth to life. However, through time and a shift of power, western culture has turned away from sacred feminine and turned her into a beggar. Through the intentional desecration and suppression of the sacred feminine, much of ancient feminine culture, initiations, rites, ceremonies and power have become lost to the greater population. It has been considered taboo or woo woo practice the old ways of magic, medicine and miracles. We have been conditioned to seek our truth, our worth, value and permission outside of ourselves. We have been given unrealistic standards of beauty and told how we are supposed to look, act and behave to be considered acceptable and loveable. Our voices have been silenced by fear, abuse and neglect. We have carried shame and trauma like mantle and been sacrificed time and time again on the altar of greed and distorted beliefs. We have been cast in the shadows of lies and illusions, but no more. It is time to take back what others have stolen or that we so carelessly gave away. This is not about anger or backlash against the masculine. 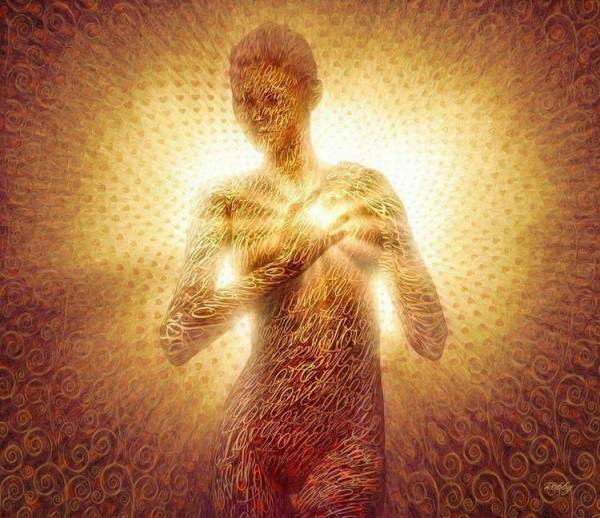 This is a reseeding, rebirth, and resurrection of the innate gifts and power of the sacred feminine. The reclamation of the womb is the full medicine wheel training program, starting with the journey workshop, geared toward helping women reclaim the power, magic and medicine of the sacred feminine. It is a fusion of earth-based techniques and skills to bring forth personal and or professional growth, evolution and empowerment. Here women will learn to identify and let go of trauma, limiting beliefs, fears, doubts, and projections that keep them attracting or recreating the same wounding events, circumstances and relationships over and over again. They will learn the origins of their suffering and how to heal their ancestors backward and forward through time. They will learn about past and present life wounds, soul contracts, and how to get off the freeway of fate and karma and step onto the side road of destiny and dharma where new life begins. I welcome the women of the sacred sisterhood to please step forward. Walk the medicine wheel with me. Let the serpent show you how to shed your roles, doubts and limiting beliefs the way she sheds her skin....all at once, without looking back. Meet mother sister jaguar and let her teach you how to confront the fear that stalks you and to devour what is rotten in your life as you become the luminous warrior. Meet the royal hummingbird and let her teach you how to reclaim your soul and find the sweetest nectar in life. Fly with eagle and let her show you how to dream a new world into being. While these are the medicine wheel teachings, they have been tailored specifically for women's issues. This is about ancestral healing backwards and forwards through time. It's about erasing karmic debt, changing the future by changing how we experience and react to the past. The victim is but a character in someone else's story but the hero is the author of their own. This series is about expression, expansion, movement, divination, intuition me evolution. What you heal within yourself clears the whole family line and countless others. Are you ready to be the hero, the warrior, the seer, healer and wisdom keeper of your tribe? Take back what others have stolen or that you had so carelessly given away. Let go of your conditioning, your secret shame and your wounding stories. Become the author of your epic life. Discover and develop your true empowered self, your gifts, skills, passion, power, and purpose. Transform your wounds into medicine. You are more than a woman. You are the altar-carrier and the living breathing prayer. MEDICAL DISCLAIMER: All information and teachings are from a spiritually-based background rather than psychiatric. This is not intended to replace any medical, psychiatric or western medical care you are receiving. You may experience mental, emotional, physical and energetic shifts that may be uncomfortable to you. If you are under the care of western or alternative medical practitioners, please consult with them about your participation in this program. This is intended for educational, experiential and relaxation purposes. Identifying the beliefs we hold, and relationship we have, with our . . . .
Food & Eating Behaviors - What Is Our True Hunger? You will learn how to release what no longer serves your highest good and create new empowering lives through . . .
Cosmology of The Sacred Feminine - What is the true teachings of the sacred feminine and where did it go wrong? And much much more . . . . stay tuned . . .